Nowadays, more and more people adhere to strict diets and killer workouts. Unfortunately, many people who lose weight end up gaining it back. People do not understand why they can’t lose weight, if they follow healthy diets and perform a lot of exercises. What is the reason? There are a number of reasons due to which you can’t lose your weight. You will be very surprised, because your morning routine can prevent weight loss. Diet and exercise is a good idea, but it’s time to sort out your mistakes. 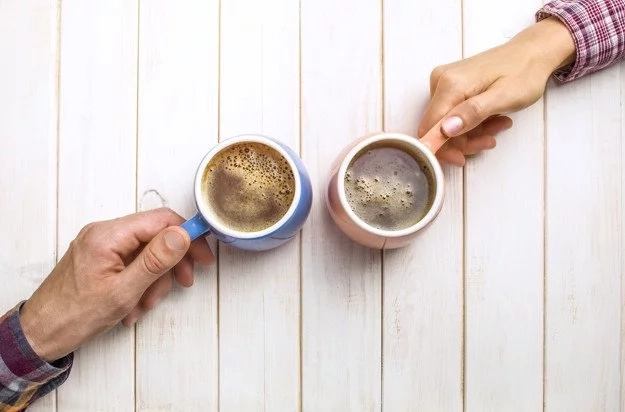 In our article, you can find a list of 5 morning rituals that can make you gain weight without realizing. 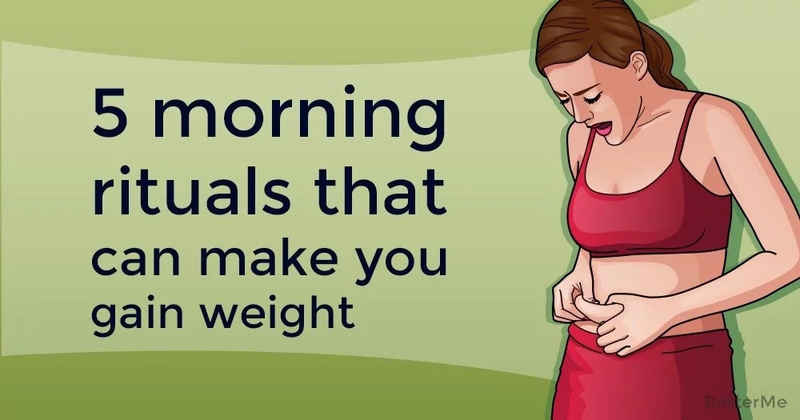 Most people do them every morning, which results in undesirable weight gain. Do you want to finally lose your extra pounds? So, read and take notes! You should know that “blue” waves of solar light affect the acceleration of your metabolism and help in waking up the body. So, you must open the curtains instantly after waking up. What’s more, you can take a 20-30 minute walk outdoors. By letting sunlight into your morning routine, you can lose extra pounds. Sleeping too much or too little can lead you to carry excess weight. Sleeping less than 7 hours per night can produce high levels of cortisol, which is a hormone directly linked to conditions concerning stress. The body’s reaction to elevated levels of cortisol is amplified appetite. Sleeping more than 10 hours at night can lead you extra pounds. You need to sleep no more, no less than 7 to 9 hours at night. Qualitative and healthy sleep is the key to your health. People, who make their bed, sleep better than those who do not make it. 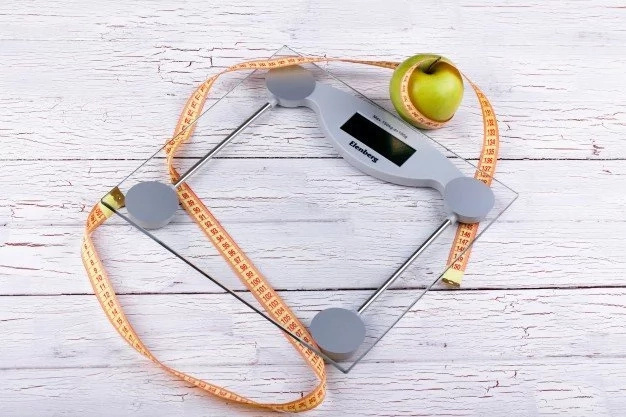 The last study has shown that weighing yourself every day has a constructive influence on weight loss. This procedure will motivate you to achieve your body goals. So, we recommend you add a weighing procedure in your morning routine. When you skip breakfast or eat very little during breakfast, it will lead to weight gain. You should pay more attention to your body. Your body needs a healthy breakfast, which is high in low-fat protein, carbohydrates, and a little dessert.